Says Luis Germán Naranjo, Director of Conservation and Governance at WWF-Colombia, regarding TRAFFIC’s most recent report, which highlights a reduction in the illegal commercialization of birds in South American countries. For him, change in the behavior of bird lovers has been a key contributor to this result. Up until five decades ago, collectors obsessed with having birds with colorful feathers and fashion designers who used them as decorative elements in their products contributed to the advent of international bird trafficking. 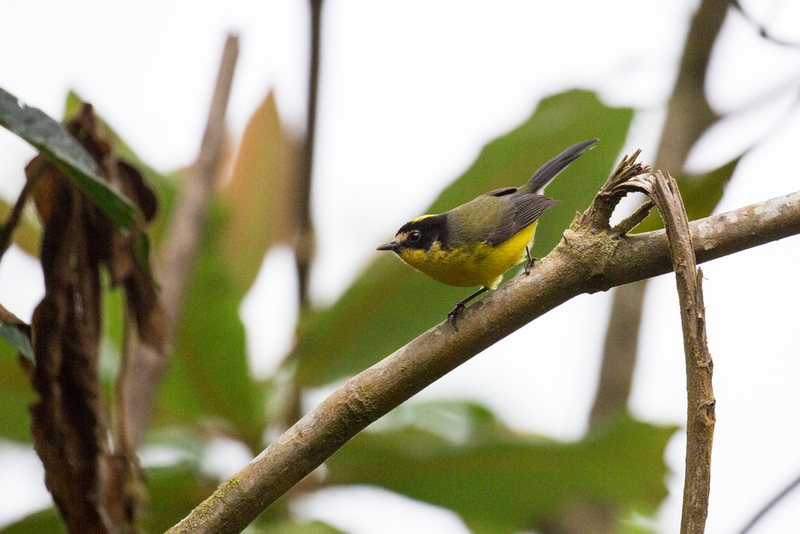 The market met the demand, especially with species from South America, a region with countries like Colombia, which has the highest bird biodiversity in the world. However, this situation changed, and South American countries now have the lowest values for bird trafficking in several decades due to measures related to police control and bird watching tourism. This result is one of the findings of “Bird’s-eye view: Lessons from 50 years of bird trade regulation & conservation in Amazon countries,” authored by Colombian biologist Bernardo Ortiz von Halle for TRAFFIC. We spoke about this recent study with Luis Germán Naranjo, who analyzes its main contributions and the challenges that countries in the region must overcome in their efforts to stop illegal commerce, among other threats to birds. One of the report’s main conclusions is that the illegal trade of South American birds is currently at its lowest level. What is your opinion regarding this result? A marked reduction in the illegal trade of South American birds is, without a doubt, a great triumph. Knowing with certainty that a grave threat from the past is nowadays marginal is good news. This means less extraction of animals from ecosystems and fewer accidental deaths, since it is worth noting that in the wildlife trade fewer animals are sold and bought than those that die in the process. Even though Amazonian countries have undergone a favorable reduction, the report sends an alert about the regional challenge in Peru. What is happening in that country? In Peru, these extractive businesses in the Amazon jungle have remained and there are still markets known for their trade. Much of this commerce is still illegal, and the illicit nature of activities related to wildlife will always be a problem, especially because it is directly or indirectly associated to other illegal activities like drug trafficking, illegal mining, arms trafficking, etc. There are markets in Peru that are famous for the persistence of this kind of activities. Take as an example Iquitos’s marketplace, where a large number of wild birds are commercialized. And the issue becomes even graver, since in both Peru and Surinam a particular phenomenon takes place; extracted fauna does not come exclusively from those countries. In the case of Peru, it is believed that some birds come from Ecuador and Chile and are later brokered as a Peruvian export. Fortunately, compared to the past, this issue is now marginal, though it is still recurring. What measures have been key to obtain the lowest illegal bird trafficking values in the region? How can we continue along this trend in the coming decades? I would say that TRAFFIC’s report is well balanced, and something worth highlighting is that thanks to the work carried out in the last 50 years have resulted in significant progress; controlling trafficking and capturing dealers have been without a doubt fruitful measures. The Convention on International Trade in Endangered Species of Wild Fauna and Flora (CITES) has been a formidable instrument, and TRAFFIC’s role has been fundamental. Now countries have the capacity to carry out thorough controls, port authorities have stronger tools than those of the past to identify export phenomena and prevent and detain them in time. Besides these aspects, the report also highlights bird tourism among the strategies to reduce illegal traffic. What has been the role of this alternative? The main reason behind the reduction in trafficking is that global interest in wild birds has changed, and now free birds are considered more valuable than caged ones. The global increase in bird tourism is one of the most surprising outdoors phenomena. The valuation of South American birds, which depends on people from the first world, is impressive. Those who like birds no longer want to buy them to keep them in cages; they want to see them in their natural habitat. That represents an enormous potential from the perspective of conservation and the development of livelihoods related to the preservation of natural habitats where these species live. What challenges does the growth in bird tourism face as a conservation alternative? Bird tourism is a demanding business with several challenges for countries like Colombia, where it is only now beginning to develop. In the first place, for the business to flourish, it is necessary to have good birds, and for these to exist there must be good habitats. This means that bird tourism competes with production systems based on the transformation of landscapes, with land-use change related to agriculture, strip mining, large scale infrastructure, etc. So it is challenging to keep important sites for birds in good conditions. Additionally, challenges arise since bird tourism may compete with the transformation of sites for adventure tourism – sites for canopying or rafting, for example –, which attract many people and therefore clash, to a certain degree, with a form of tourism that is more contemplative and less crowded. What should be the takeaway for the authorities and governments in Amazonian countries? Even though trafficking has fallen dramatically, they should not lower their guard since it has not been eradicated. It still exists, and we do not know whether it will rebound in the future. That is why existing measures should be strengthened. But the main call to action is no longer aimed at governments, but rather at organizations and those who have the power to carry out these kids of actions. 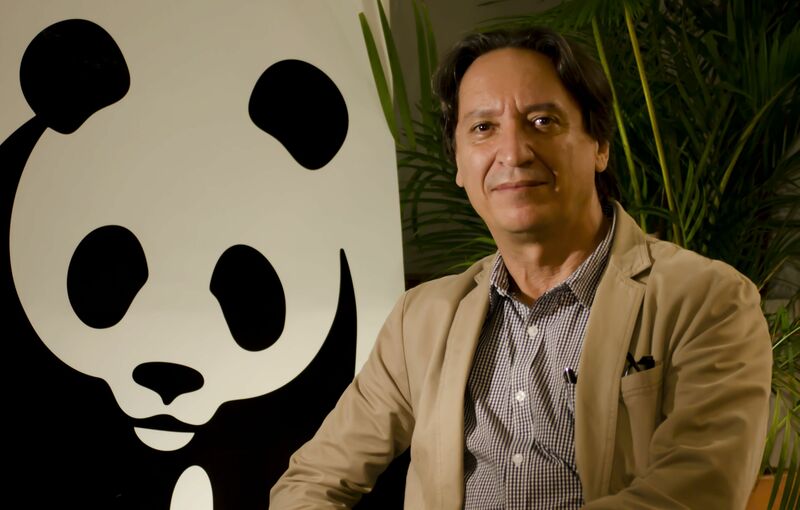 For example, among these actors I take into account organizations like WWF, which should contribute even more to promote the appreciation of wildlife for what it is – that is, free and in its habitats – so that society at a global level understands that wildlife should be at its places of origin. This form of appreciation and respect is necessary and should be instilled at all levels. The call is for all of us to spread the word and continue increasing one another’s appreciation. How can we get closer to birds and begin appreciating their ecologic value?